Welcome on my website. I present you all I can propose as a rock climbing guide: from beginning to big adventures, it will be a pleasure for me to guide you on areas I have tamed. To guide you on beautiful routes of our region or more far away is for me a true passion. 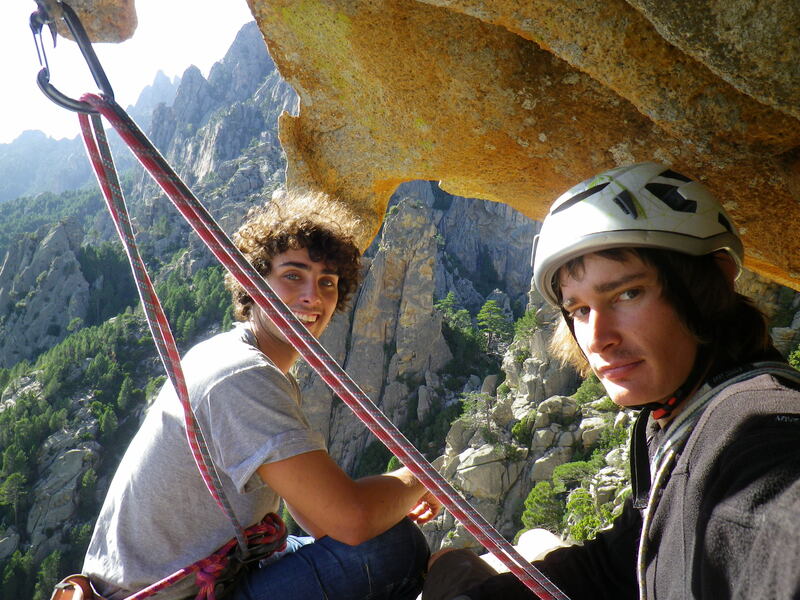 Reliable, serious and careful, I succeded the French formation of DEJEPS – “Milieux Naturel” at Montpellier, which needs two gym onsight F6c and F7a, and trad climb E4 or F6c/7a on big walls. This diploma is more thorough than old BE (brevet d’état), with a full programme on trad climbing and sport training. 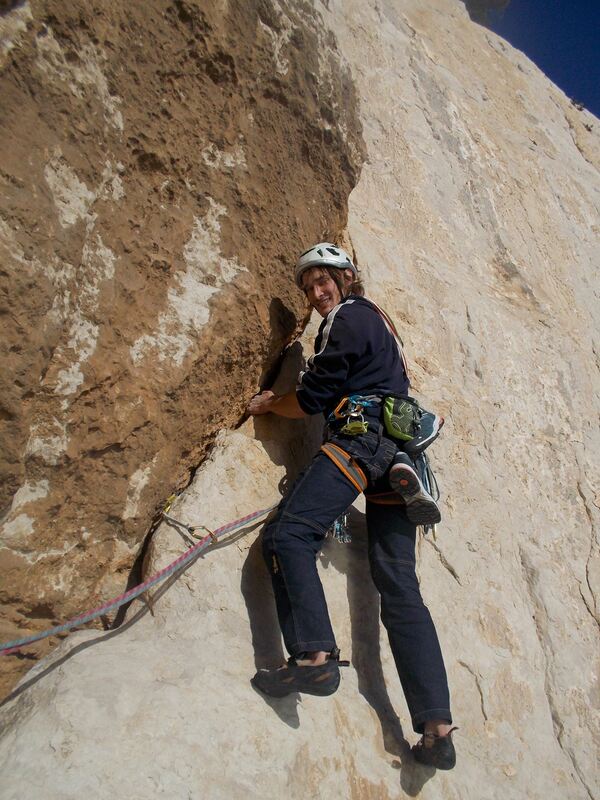 You can also find new routes I have opened (traditionnal climbing). I also work a lot with groups. Beginning, improvement, team building or rock climbing adventure… I’m confident with all publics, and able to animate climbers who speak English. See you soon in a climbing gym or on a crag ! For any question, you can contact me!